Get a group together and join us for a an adventure designed just for you! Lodge based and camping options available. Paddle sections of the NFCT in a canoe or kayak. Lodge based with one night of camping. 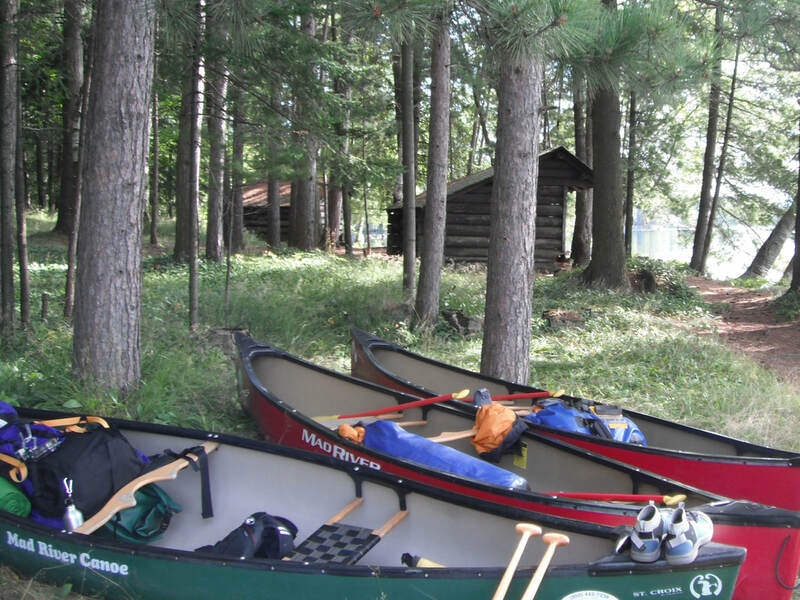 The Adirondack Tug Hill Region is a quieter summer destination with great paddling. Lodge based with one night of camping. Spend the days hiking and paddling. Come back in the evenings to a great camp built in the early 1900's.